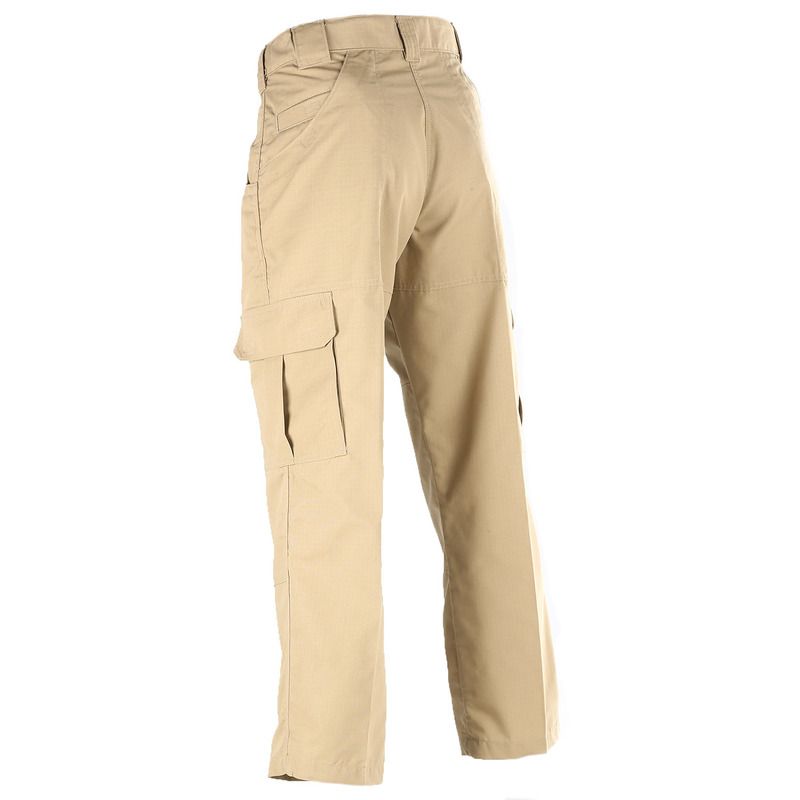 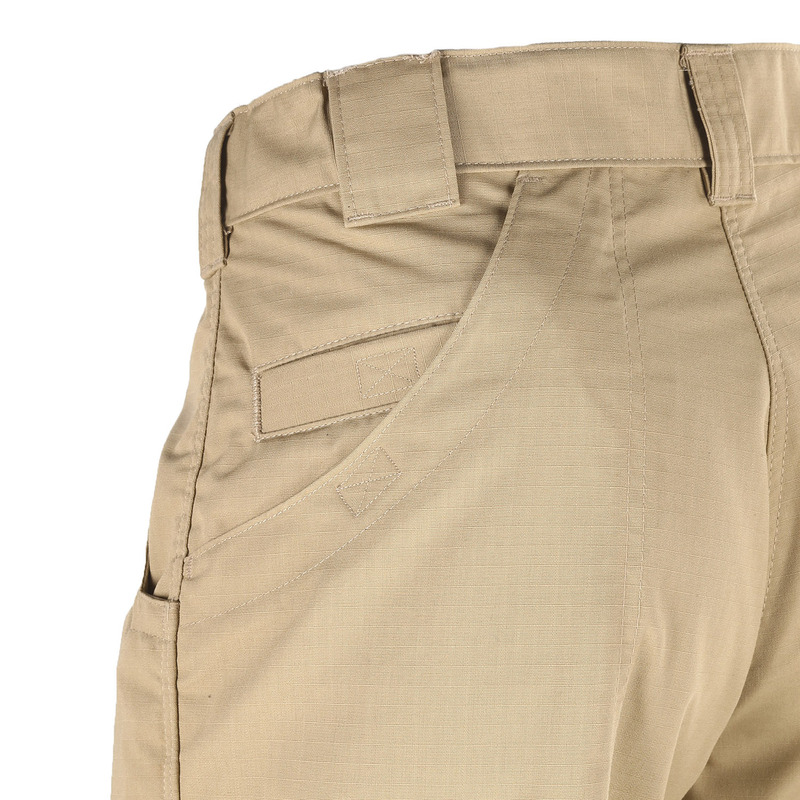 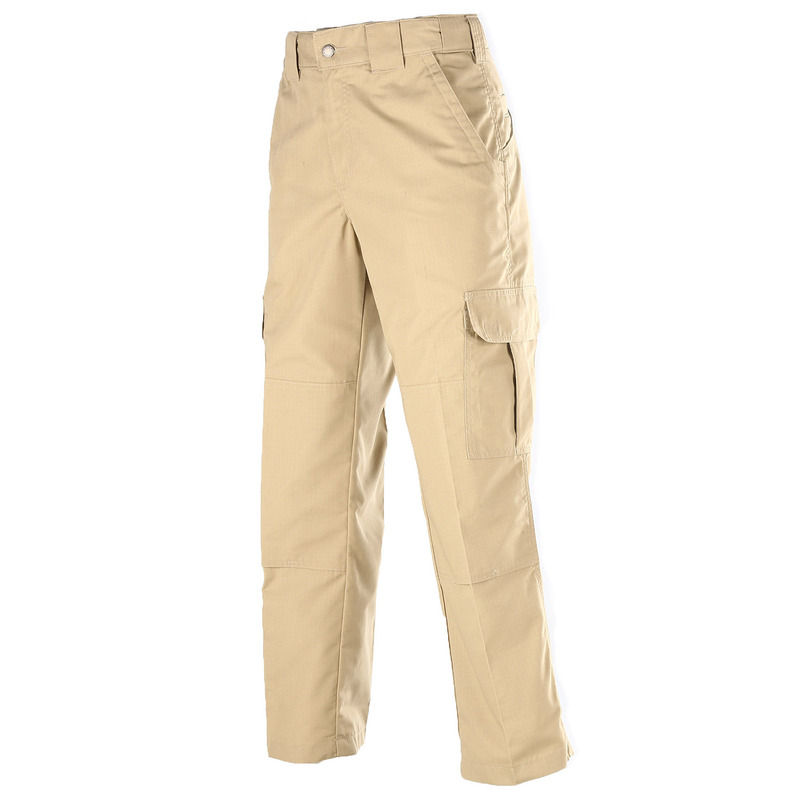 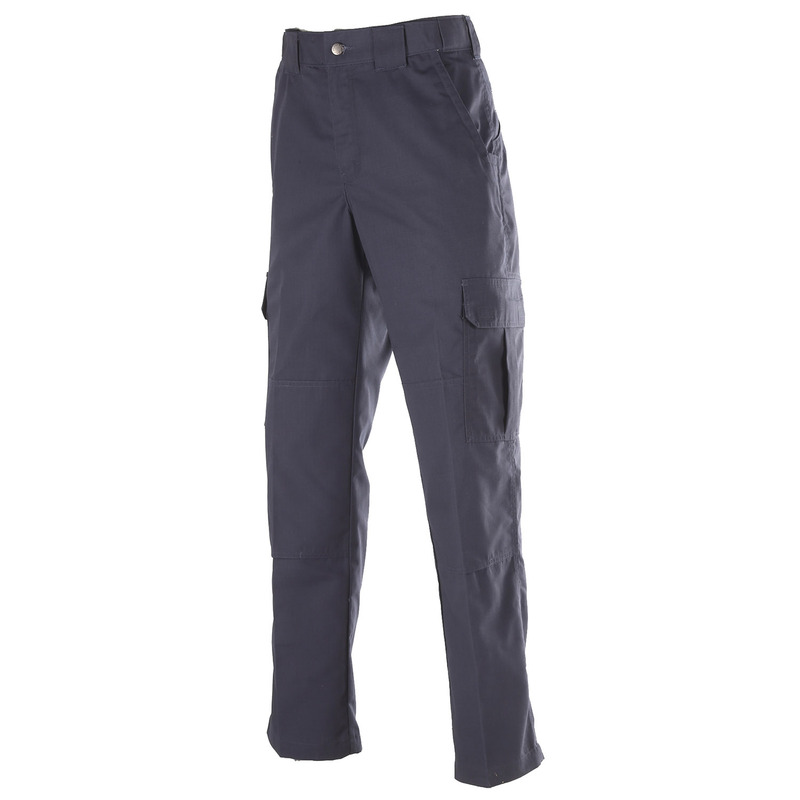 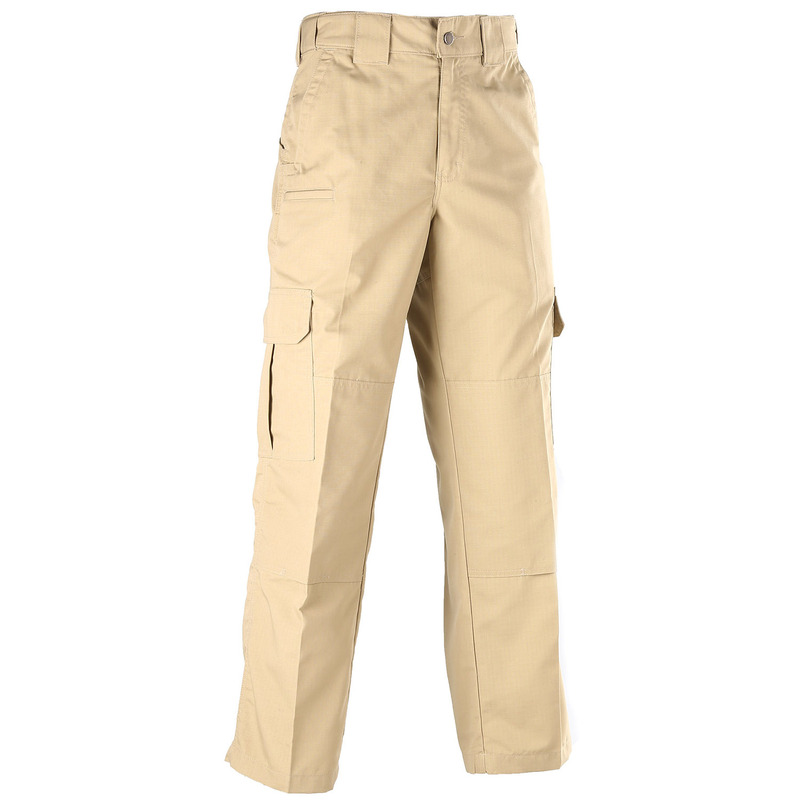 Dickies Tactical Ripstop Pants are constructed with a durable polyester-cotton blend for wrinkle resistance and Teflon-treated for water and stain resistance. 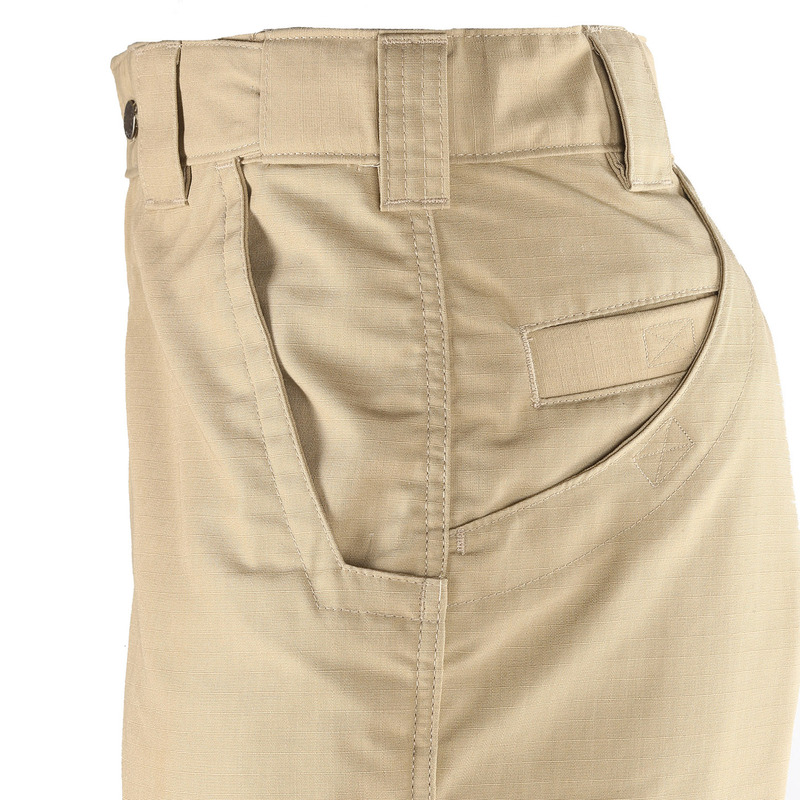 They're designed with a relaxed fit and straight leg for a more casual feel. 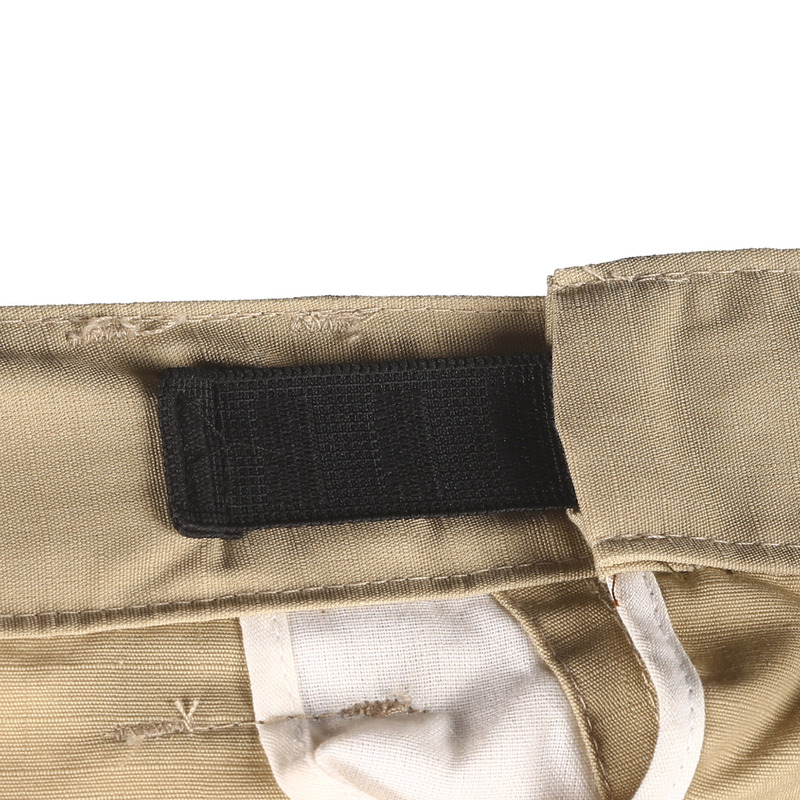 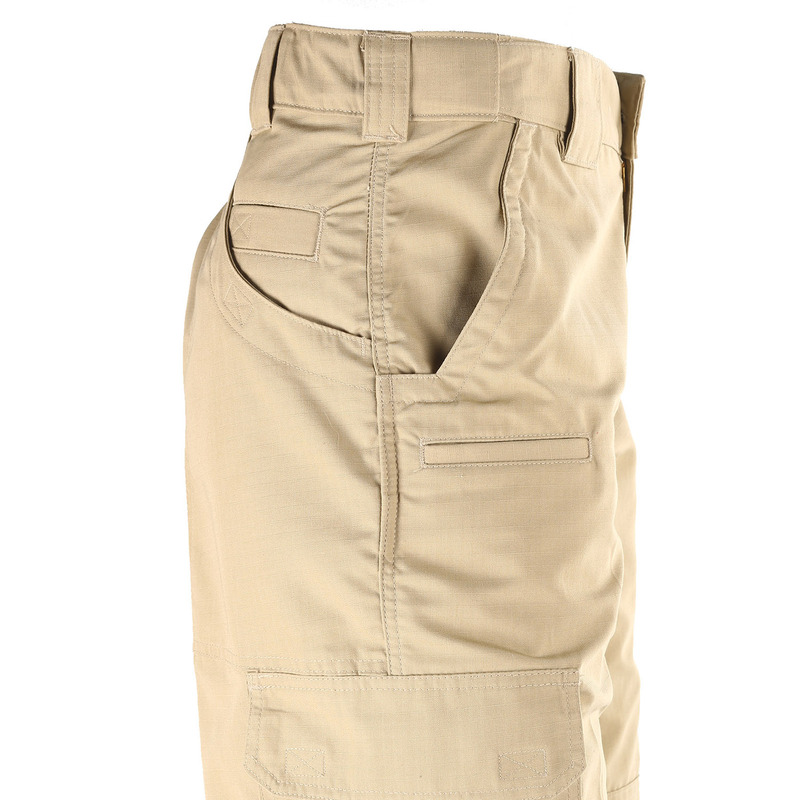 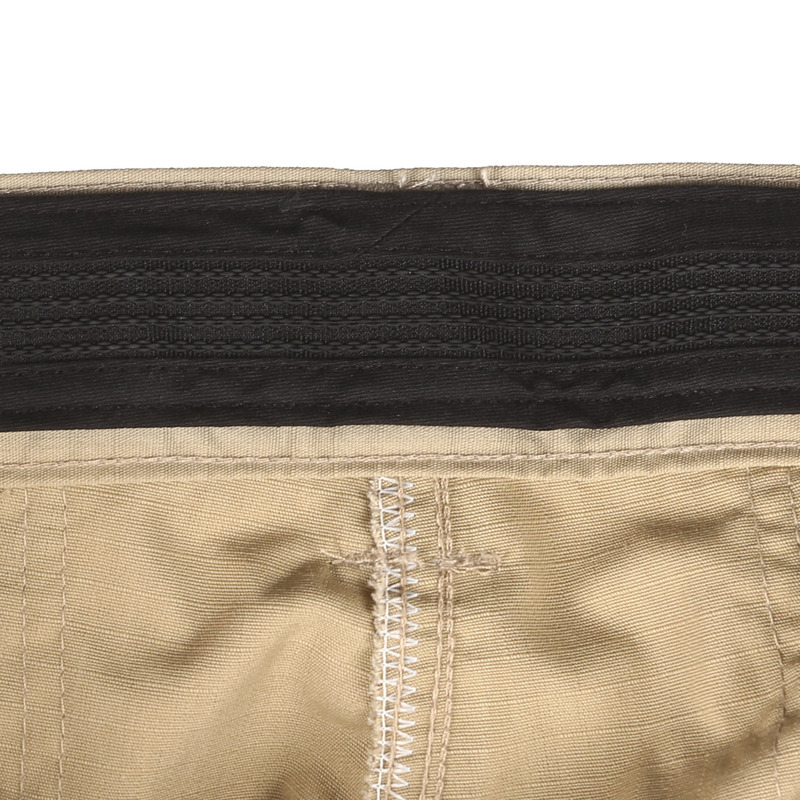 Tactical features include L-shaped pockets to knife clips, reinforced areas and tough closures. 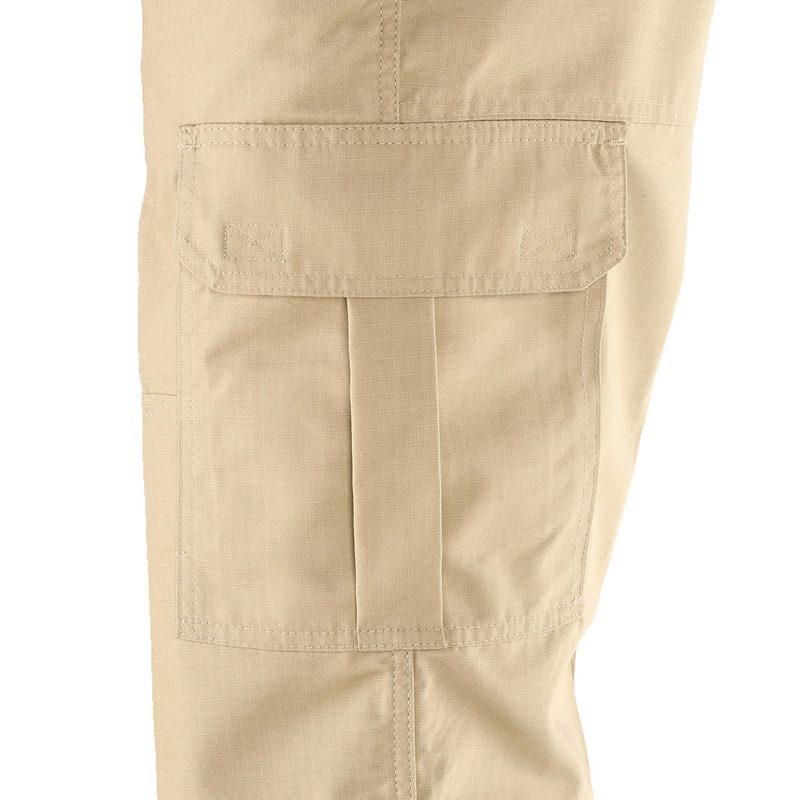 These pants also offer plenty of storage options for your gear.